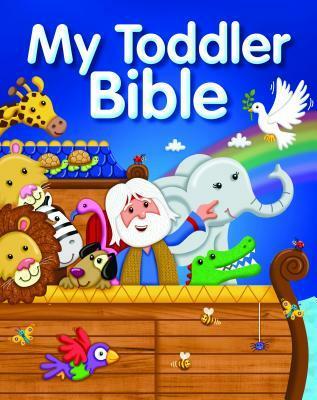 My Review: My Toddler Bible contains the Old and the New Testament. The table of contents The old Testament has 9 stories starting with, In the Beginning, A Wonderful Garden, Noah and the Great Ark, Abraham Moves Home, Joseph and His Brothers, The Baby in the Basket, David and the Giant Bully, Jonah Learns a Lesson, Daniel and the Lions and Jonah Gets the Message. The New Testament has 11 stories, Good News for Mary, Old and New Kings, Jesus Helps a Little Girl, The Boy Who Gave Jesus His Lunch, The Searching Shepherd, The Loving Father, The Stranger Who Cared, A Farmer Sow Seeds, Two Builders- Two House, Jesus the King and Jesus Lives! 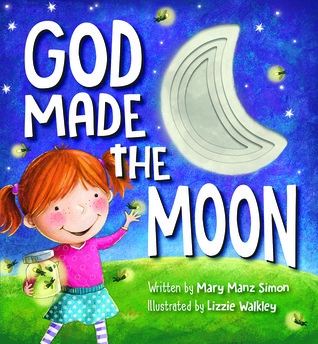 The stories are retold to help younger readers understand God’s words and the characters in the story. The words are simplified and interesting, with just the right amount of words per page to keep a toddler’s attention. Your child wouldn’t want you to stop read until you have read every page. The book is full of colorful and bold pictures illustrated by Chris Embleton-Hall that helps bring the stories to life. Overall, it is a well written book that will capture the attention of any child. FTC Disclosure: I received a review copy of this book from Kregel Publications in exchange for a fair and honest review. I was not monetarily compensated for my opinion in any way. Book Review: Kregel Blog Tour. 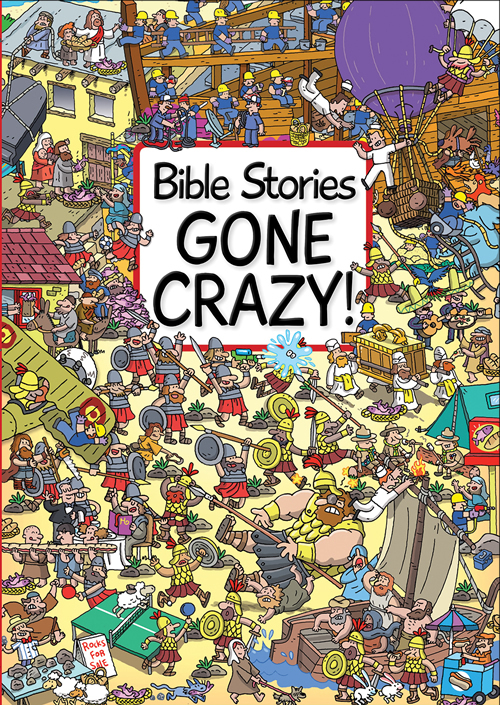 Bible Stories Gone Crazy! My Review: The Bible Stories Gone Crazy consist of series of stories like Noah and his Great Ark, Moses ad the Miracle Escape, Joshua Destroys Jericho, Daniel in the Pit of Lions, Jonah and the Monster Fish, Jesus Feeds a Huge Crowd and the Man Through the Roof!. Each illustrations depicting dozens or more people doing a variety of amusing things at a given location with bible verses and questions. Like, Did Noah have glass windows in the ark? Can you find Moses? What’s he carrying? Who gave Jesus his lunch? And so on. Children will not only enjoy reading this book but enjoy taking an adventure with each charater as they make their way finding all the artist’s jokes and deliberate mistakes. This book is comically illustrated by Emiliano Migliardo. About the Author: Josh Edwards has written a number of Bible stories and innovative activity books for kids, building on his experience as a teacher, an artist, and a father of three rapidly growing children. A Londoner by birth, residence, and preference, he has traveled widely and has always loved books and reading. Book Review: Lift the Flap Bible. About the Book: What’s under the flaps? 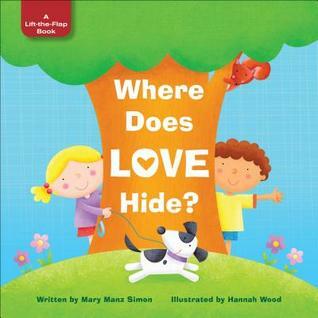 Find out in this collection of eight very simple Bible stories in a large cased board book format. Each story is told across a double-page spread and there are flaps on every page. Bright, quirky illustrations full of wit and color from Louise Anglicas are perfect for this engaging introduction to Bible stories. Stories are: Noah and the Ark, Moses and the Bulrushes, Daniel and the Lions, Jonah and the Great Fish, Born in a Stable, Boy with Loaves and Fishes, The Lost Sheep, and Man Lowered Through the Roof. 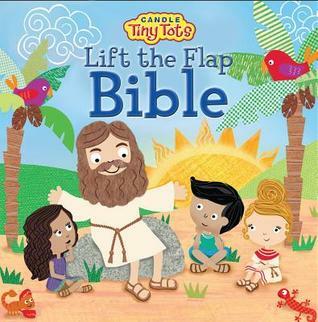 My Review: The Candle Tiny Tots Bible for Kids comes with eight best loved bibke stories from the Old and New Testament. These stories includes Noah and his boat, A basket in the river, Daniel and the lions, Jonah and the great fish and from the New Testament; Born in a stable, One boy’s lunch, Lost and found and A man through the roof. These stories are told across two pages with peek a boo flaps. Each flaps tells a different story. The stories are simplified and interesting with bold and colorful pictures that helps bring the stories to life. 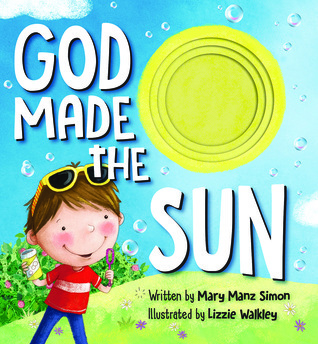 This book is the perfect size bible for young readers with its hard cover and sturdy pages. An inspirational book that would capture the attention of any child. 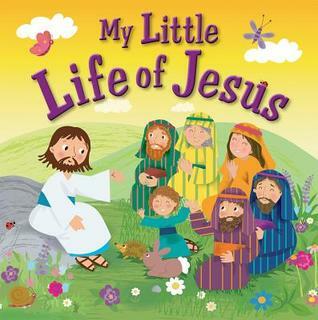 About the Book: My Little Life of Jesus introduces the story of Jesus’ life to 3-to 5-year-olds. It follows Jesus from His birth, being baptized by John, meeting the disciples and teaching them how to pray, telling His stories to people in nearby towns and villages, right through to His return to the heavenly Father. Illustrated throughout with adorable artwork from a popular Candle Books artist, there is also a map included to show the land where Jesus lived. 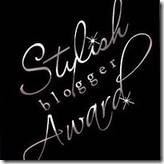 This padded hardcover comes complete with a presentation page for gift or award giving. My Review: My Little Life of Jesus is a story about the birth of Jesus to his death and resurrection. The contents starts with the very first Christmas, I will say the birth of Jesus since He was not born on Christmas day. The accounts of Mary been visited by an angel, giving birth in Bethlehem and visited by the three wise men who brought him gifts. Learn why Jesus came, not only to heal the sick but to spread the word of God. There’s a page in the book that shows a map of where Jesus lived, from Bethlehem, to Jerusalem, Jericho, Galilee, Nazareth and many more until his death. I liked that the book gave more detail story about the life of Jesus unlike some others. I also liked the added scriptures to the story. The illustrations are bright and colorful which will make it easy for kids to read. 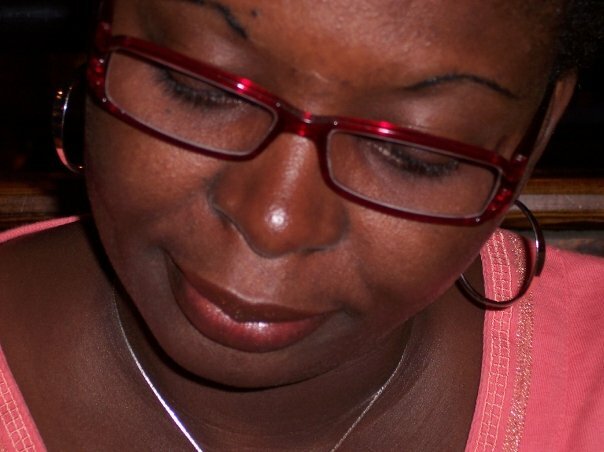 Overall, a great book by the author Karen Williamson. Book Review: Kregel Blog Tour. The Time of Jesus. About the Book: Keep curious young minds busy with these detailed depictions of Bible history, and a glimpse behind the scenes with flaps to lift on every page. Jesus took his message to all kinds of people in all kinds of places—from the shores of Lake Galilee to the bustling streets of Jerusalem. This book takes readers right into the world that he knew, with appealing illustrations and flaps that open to reveal all kinds of fascinating details. Brief text explains the setting, and references events and stories from Jesus’ life. The book covers the first Christmas, illustrations of a synagogue and carpenter’s workshop in Nazareth, fishing in Capernaum, farming and shepherding in the hills of Galilee, homes of the wealthy and everyday people, the temple in Jerusalem, the way of the cross, and the first Easter. 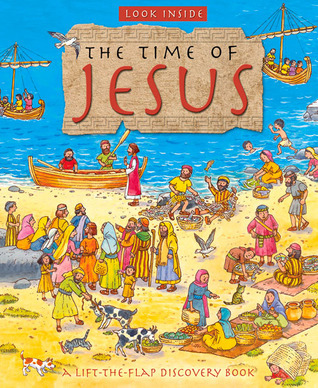 My Review: The time of Jesus is a lift-the-flap discovery book that gives a brief explanation of Jesus’ journey from His birth to His death and resurrection. The story starts off in Bethlehem as Mary and Joseph arrival in the town looking for shelter. Jesus’ early days at home in Nazareth going to the Synagogue and how He became a preacher and choose His disciples to help him spread the message of God’s love and forgiveness. Jesus sometimes got invited to the homes of the rich who were intrigued by His preaching, one such person was Zacchaeus, the tax collector. Another important story in the book was the most important festival of the Jewish faith known as the Passover. The pictures show the people selling and buying at the temple in Jerusalem. At the Roman trial, religious leaders did not like Jesus or his preaching so they decided to plot His death, by having Him arrested and sentence to death. Jesus was crucified with two criminals on a hill named Calvary. The women visited the tomb but His body was gone. The book does take you on a journey revealing all kinds of fascinating details behind the flaps. Each flap tells a behind the scene story which will make it more fun for the kids. The illustrations are colorful and bright. Great for Sunday school teaching and school library. Text by Lois Rock: Lois Rock is the Commissioning Editor for Lion Children’s Books, as well as a highly respected and trusted author in her own right, acclaimed in many different countries for her books of prayers, Bible stories, and non-fiction books about the Christian faith. 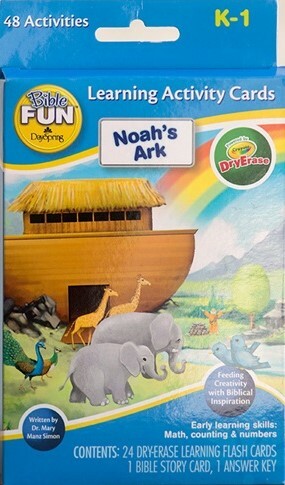 About the Book: Noah’s Ark Dry-Erase Activity Tablet helps children build fine motor skills, hand-eye coordination, and creative thinking while reinforcing Biblical truths! Great for keeping little hearts focused and little hands busy! Features complete Noah’s Ark Bible story as found in Genesis 7-8:18, Scripture memory verse, prayer for children, and early childhood learning skills! My Review: This activity book not only takes the kids on an adventure with Noah as he and his family gets ready for the great flood, but they can help Noah build a new world. Wow! 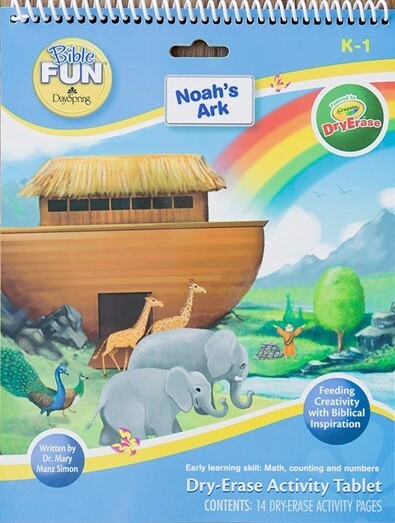 I loved the Noah’s Ark Dry-Erase Activity book by Dr Mary M. Simon. She took this book to another level of learning. Kids can use the Washable DryErase to draw and write on. The 14 dryerase activity pages features blank spots where kids can draw trees, animals, tools, and write on. They can help draw tools that Noah can use to build the ark, draw the type of animals Noah should take on the boat. Children can learn early K-1 math, counting and numbers, crossword countdown, count the crowd, follow the dots and also help Noah build a new world. I also like that it also reinforce biblical truths. I highly recommend this book for Sunday schools. My Review: Same activity book as Noah’s Ark Dry-Erase Activity Tablet. 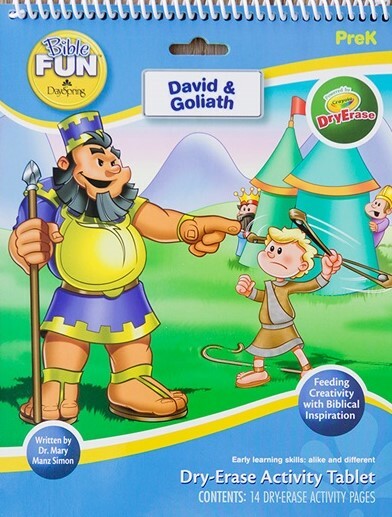 This book features a complete story of David and Goliath as found in 1ST Samuel 17:1-50. A 14 Dry erase activity pages with some blank spots where kids can draw a tent, stream, a king’s crown, stones and more. 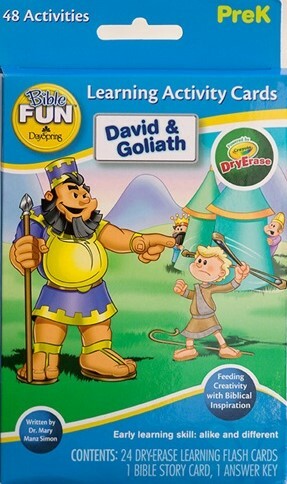 Children can write the alike and different between David and Goliath, draw a picture of someone who is younger and more. Learn memory verse and prayer. I also like that it also reinforce biblical truths. I highly recommend this book for Sunday schools. FTC Disclosure: I received a review copy of these books from the author in exchange for a fair and honest review. I was not monetarily compensated for my opinion in any way. Book Review: Kregel Blog Tour. Guess Who Noah’s Boat. About the Book: Children will love this interactive new telling of the Noah’s ark story. With fun, rhyming text, each spread asks kids to guess which animal is heading toward the ark. The answer is revealed under the cleverly designed flap. With eye-catching illustrations and easy-to-understand text, Guess Who Noah’s Boat is sure to become a favorite. 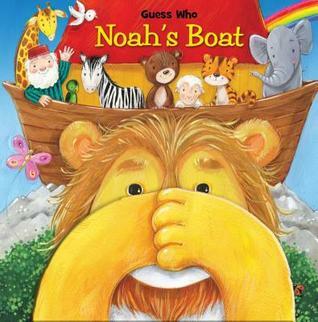 My Review: A fun bible story about Noah’s boat that kids will enjoy reading. This book will not only take your child on an adventure with Noah and his family, but help Noah guess who is hiding on each page in his boat by lifting up the flap. A great fun book with bright and bold colors illustrated by Ela Jarzabek which helps tell the story. About the Author: Matt Mitter was born long, long ago in Oklahoma City, Oklahoma. 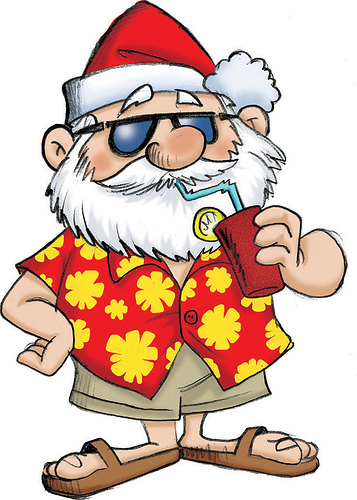 He has written dozens of children’s books, mostly in verse. Currently, he works and plays in the Bay Area. About the illustrator: Ela Jarzabek lives in Katowice, Poland. She graduated from Cracow Academy of Fine Arts with a Master’s Academy degree in Graphic Design and a Second degree in Painting. Since then she has worked as a freelance illustrator. She loves working on watercolor paper with gouache, acrylic paints, and colored pencils and creating illustrations with funny characters that are bright and colorful. Book Review: Kregel Blog Tour. Candle Bible Handbook. About the Book: Travel through Bible history with this comprehensible exploration of the Bible, following the key narratives from Genesis to Revelation. Perfect as a child’s first Bible reference, he will travel through Bible lands and times and discover how the people lived: the foods they ate, the homes they occupied, the clothes they wore, and the work they performed. There are sections of study questions throughout to further learning, as well as glossaries and FAQs to help understanding. My Review: I have reviewed a lot of the Candle Bible books and I was so glad that they had the Candle Bible Handbook. The Old and New Testamentsis packed full of facts about every book in the bible. It explains some of the mysteries of the bible. Why the bible was written and by whom. 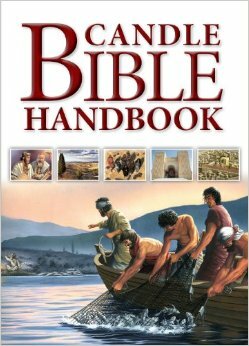 It also gives background information about the people and places of the bible. Each book is categorized according to the books of the law, poetry, prophets, history, letters of Paul, general letters and Apocrypha. The handbook is full of lavishly illustrations with maps, time charts, photographs and panoramic illustrations. This is a very easy to read study guide not only for children but for adults as well. I highly have to recommend this book.